Box Tops for Education has reached over $500 million in helping schools. 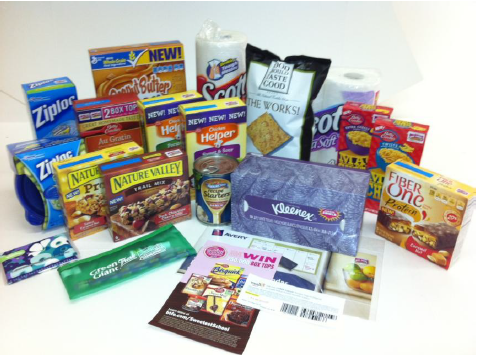 To celebrate, they are offering huge prize packs to help families stock up on partner brands that participate in Box Tops for Education. Host: A Delicious Obsession is happy to have partnered up with other bloggers to bring you all this amazing giveaway! My Life According to Pinterest is so excited to be a part of this! Winner will receive the items above. Isn't that amazing?! Disclosure: Information, products and promotional items have been provided by General Mills and Box Tops for Education and its program partners. My Life According to Pinterest is not responsible for prize shipment. Prize will be provided by the sponsor.